David Mamo is a seasoned and licensed real estate Broker with a focus in generating generational wealth. He is a resident of Toronto; David has extensive knowledge of cities and neighborhoods from Scarborough, Durham, York, and Markham. 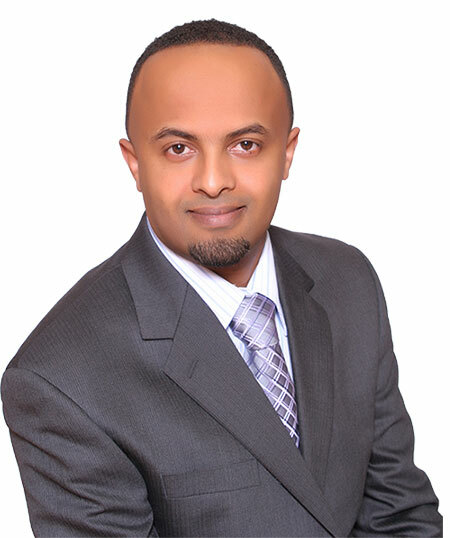 He specializes in home buying and selling, investment properties. With almost a decade year of experience in investing and flipping (rehab) in residential real estate, he can assist , guide and coach buyers ,seller and Investor. Prior to joining the real estate industry, David was a successful project manager in Toronto, also involved in construction. However, his true passion was always the real estate industry where he can put in use his natural ability to sell and negotiate for clients. David is known for honesty, diligence and attention to detail. He loves helping people. He constantly strives for accuracy, upholds high standards and integrity. David Mamo holds certifications in mortgage appraisal and property law. In his free time, David loves spend time with his kids. David reads and researches extensively on real estate industry.